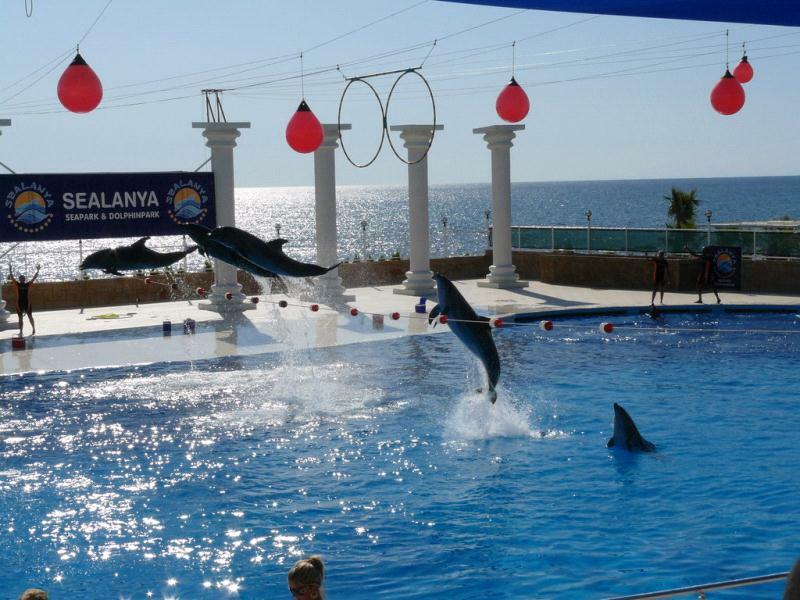 Alanya dolphin show tour invites you a great, entertaining dolphin and sea lions show in Sealanya dolphin park.Sealanya dolphin park is one of the biggest dolphin parks in Europe. 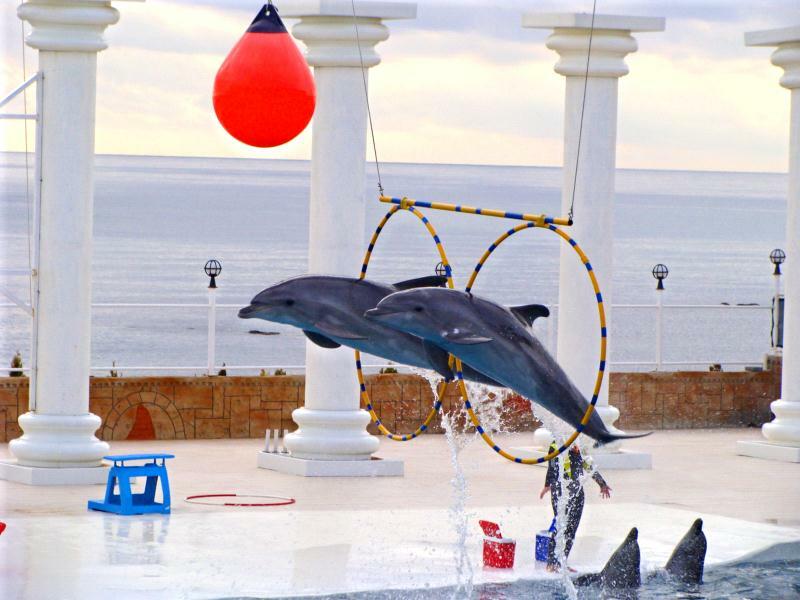 Make your dreams a reality this holiday and don't miss out on the opportunity to see these amazing mammals perform. 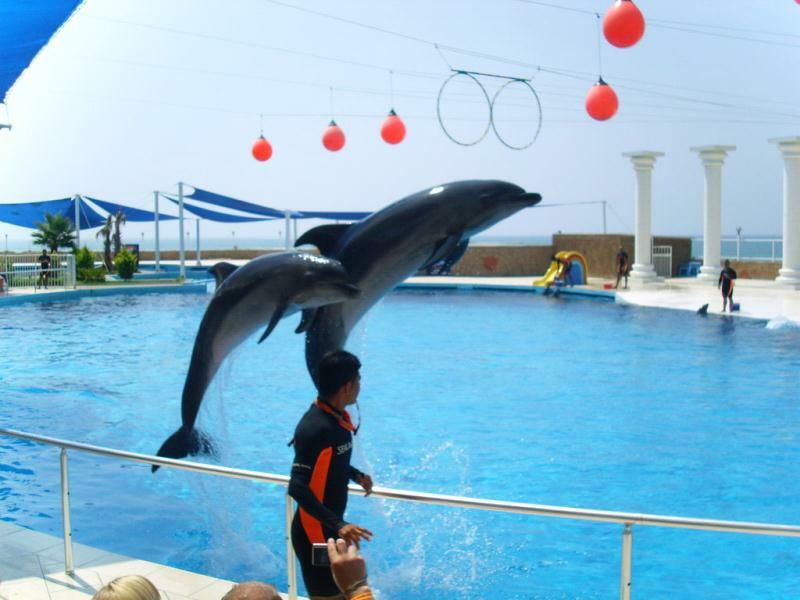 The beautiful dolphins and funny sea lions will amaze you and steal your heart. 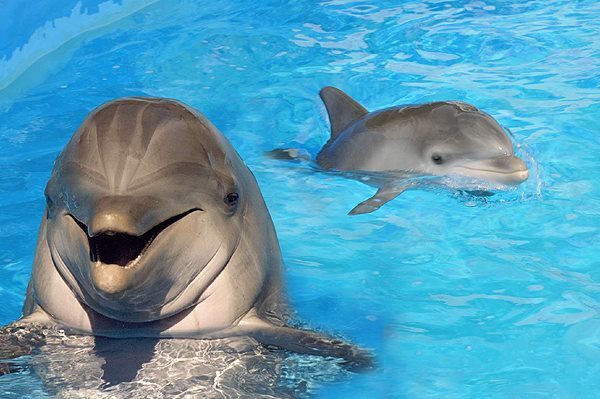 You will not believe how dolphins and sea lions can be that much smart and lovely. 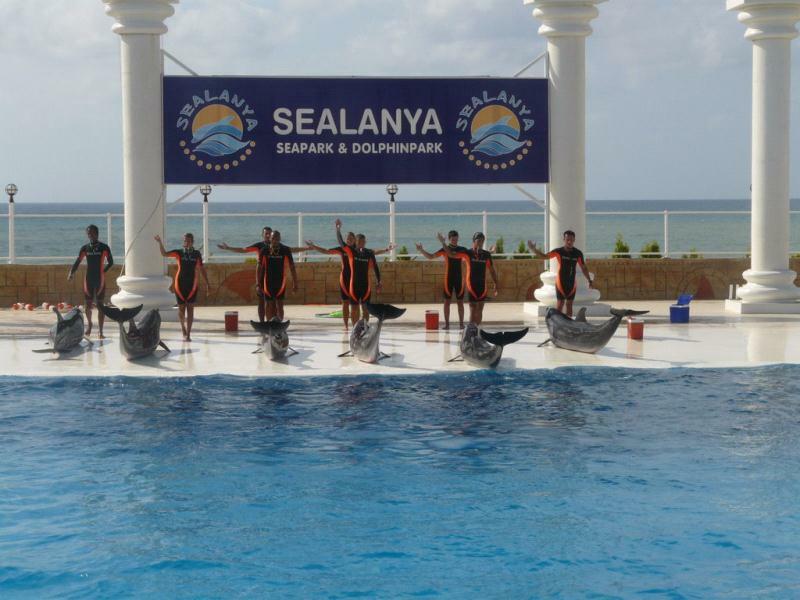 Everybody from different ages can enjoy our Alanya dolphin show. 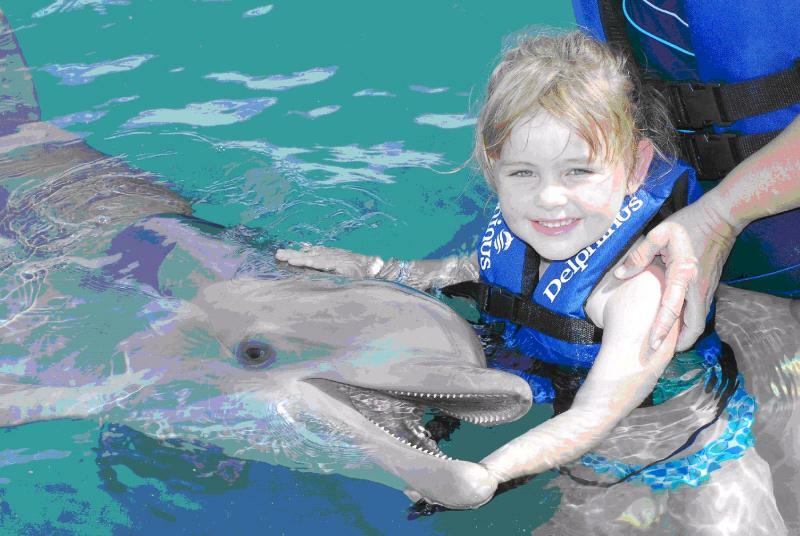 However; we especially recommend it families with kids. 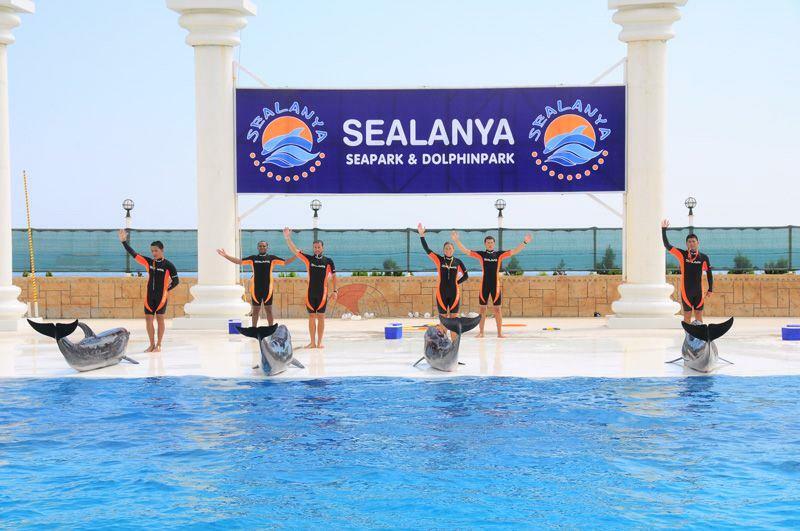 You can prefer just watching the dolphin show or you can also swim with dolphins or sea lions for an experience of a lifetime by paying extra. 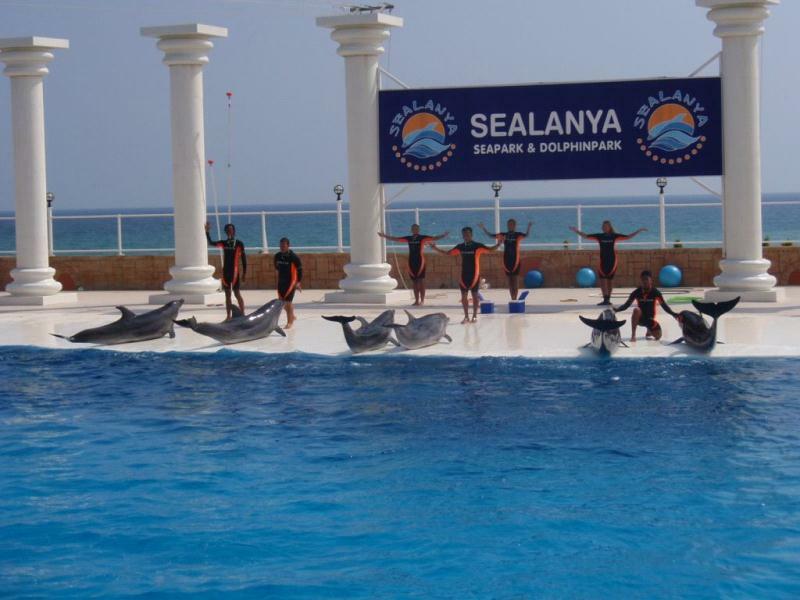 If you also just swim with dolphins or sea lions without watching the dolphin show, it is also available. 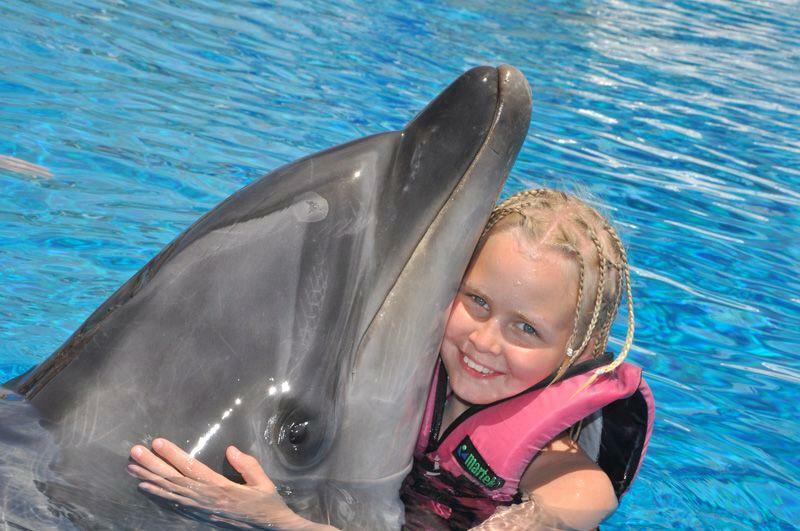 *Child prices are applicable for children aged 4-9 years. 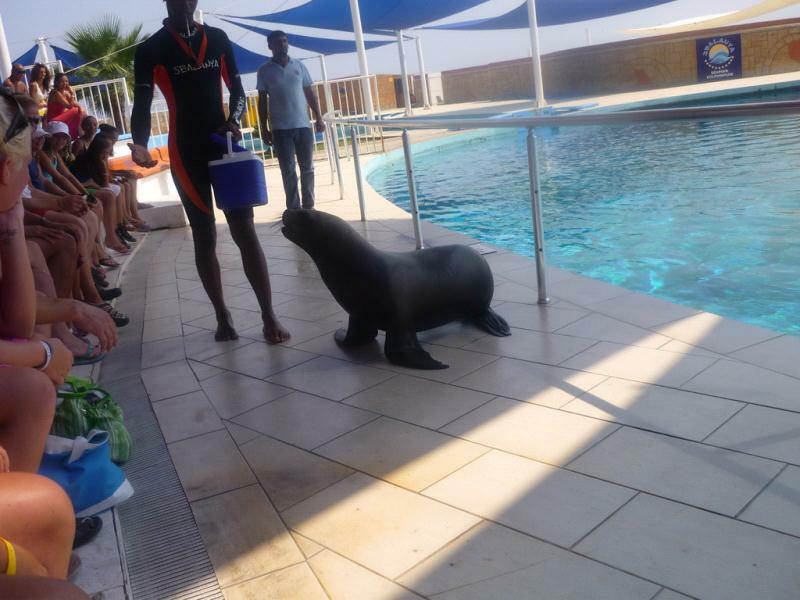 It costs 26€. 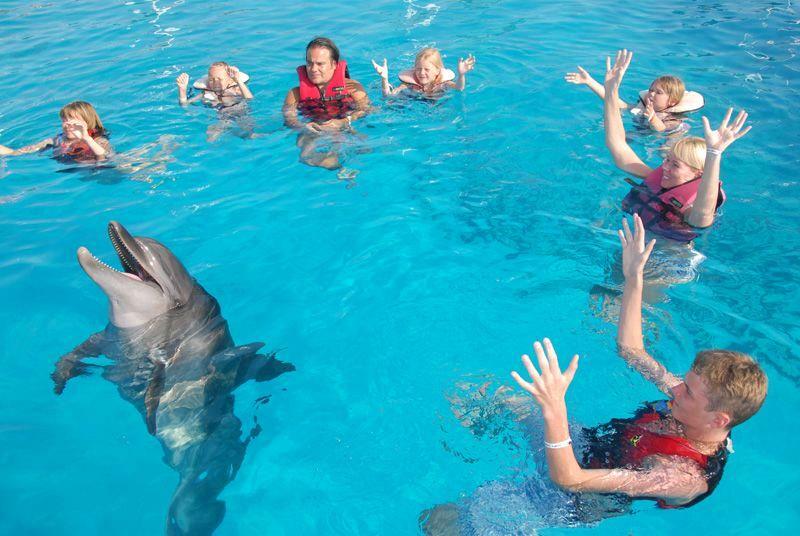 *Children under 3 years old aren't allowed to swim with dolphins. 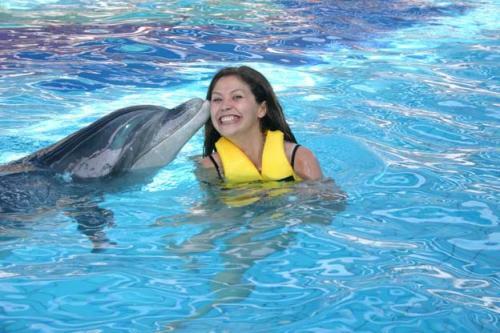 *Children 4-6 years old must be accompanied by an adult. 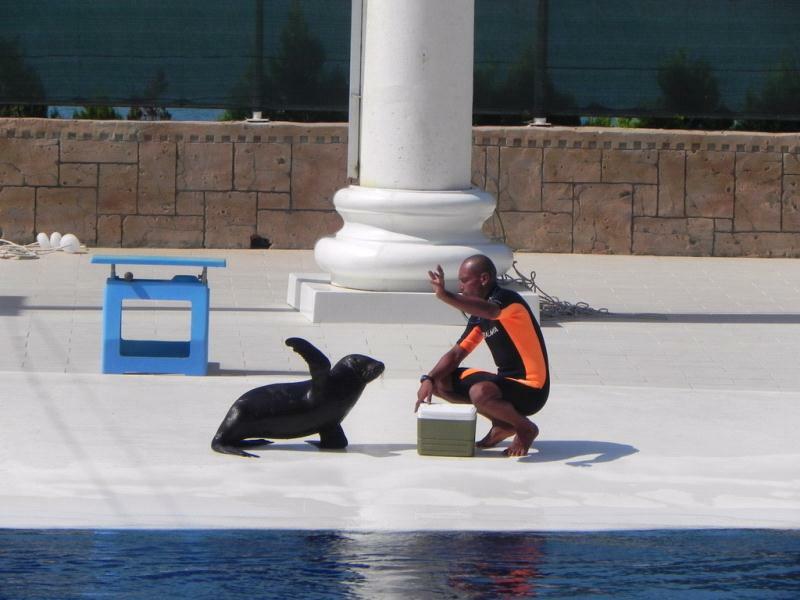 *You have to book your swimming session in advance ( busy in the season). 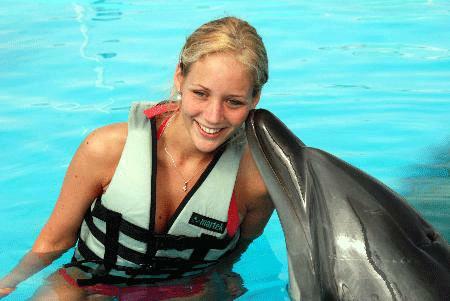 *We are happy to accept your payment in any cash on the bus to our tour guide.